The New Attitude is feeling powerful, positive and playful. It’s an infectious confidence created from knowing you belong. A confidence that understands uniqueness is strength and habits give purpose. The New Attitude is having a uniform and a routine and using these two things to connect with other women. It’s rebellious. It’s curious. 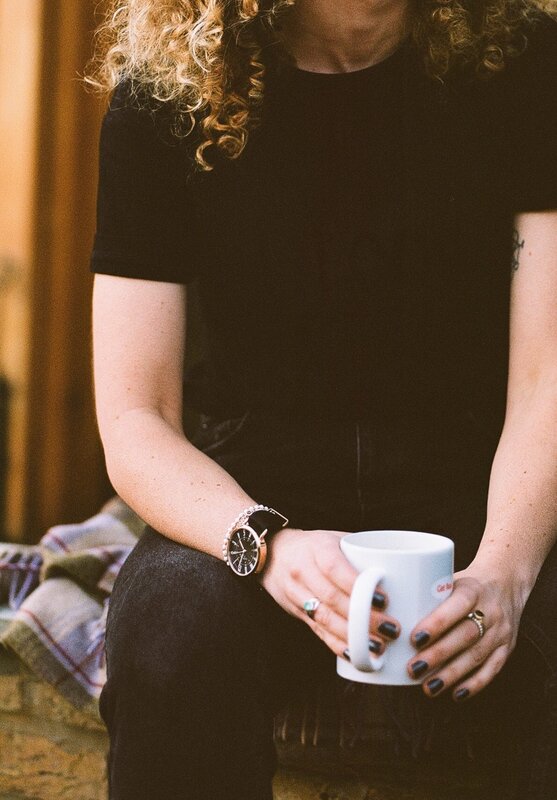 It’s knowing your niche and wearing it with style. The New Attitude is celebrating empowerment through our commitment to keep pedalling and keep positive. 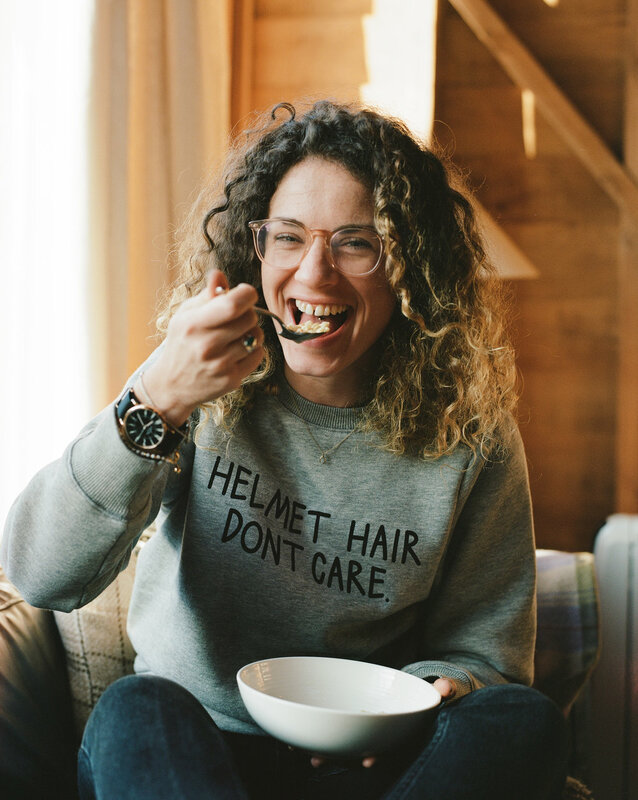 The New Attitude Collection features the Helmet Hair Sweater and Look Better in Lycra Tee. 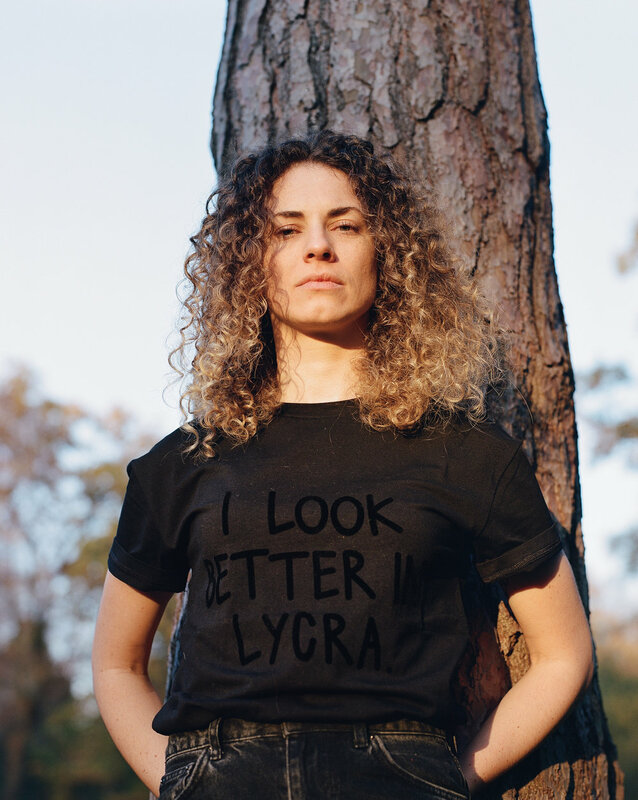 Both items feature powerful yet playful slogans and celebrate the attitude of female cyclists. 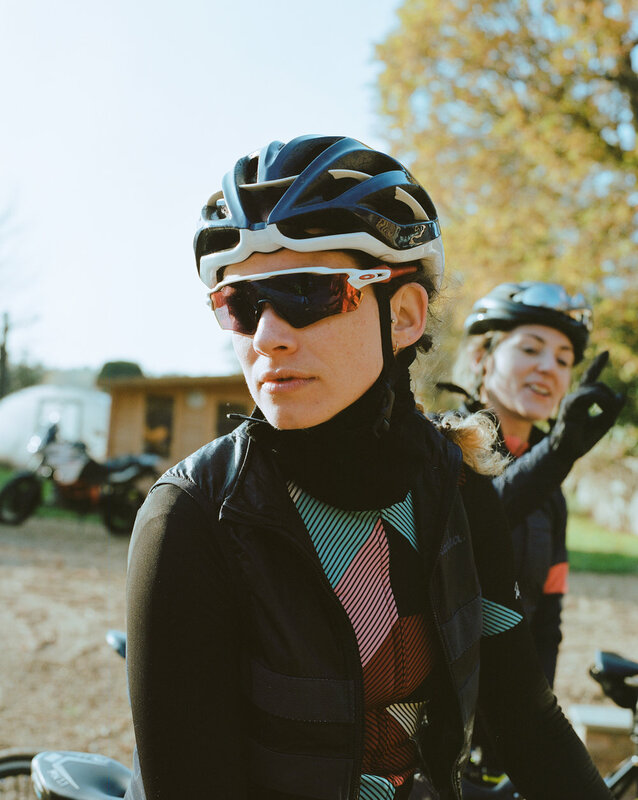 They have been designed to feel cosy, especially after a ride, but also flattering during weekends away from the bike. 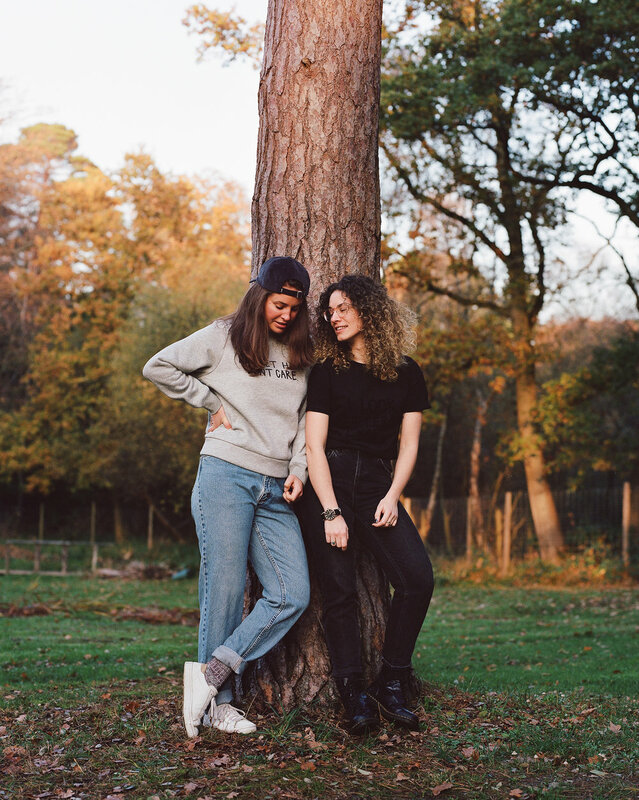 To launch the collection, four female cyclists planned a winter weekend away in the UK. The focus was on enjoying quality and wholesome time together. 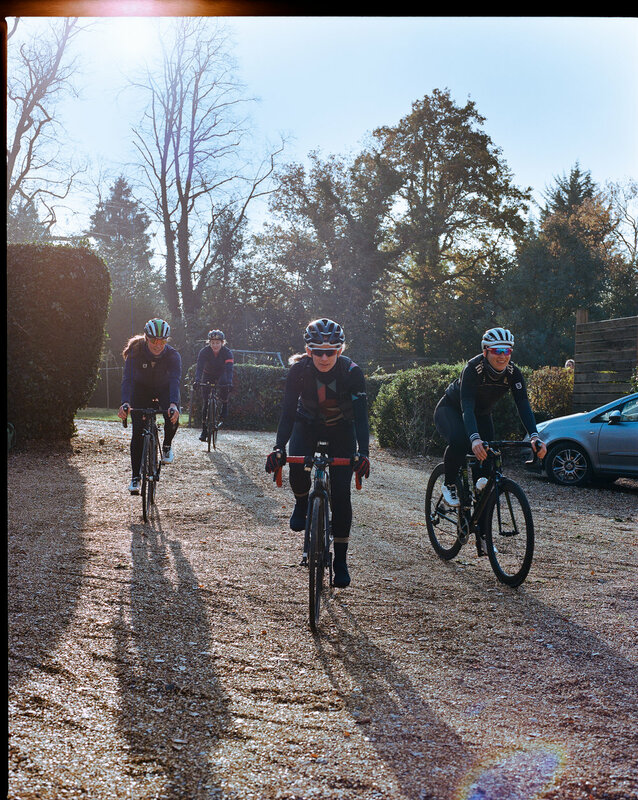 During the precious moments off the bike - eating, recovering and connecting - the four friends tested both products in the environment they were built for. An attitude or value you’ve learnt since being a cyclist? 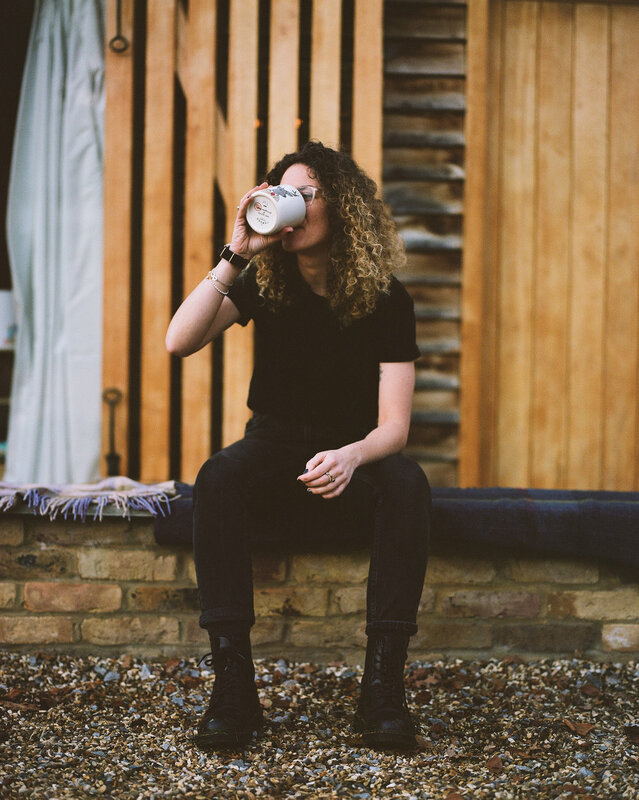 Sophie: Appreciation of nature and the clarity of mind it can give. Aoife: Appreciation. Of the process, the journey and of good ride buddies. Emma: I am terrible for lacking balance, patience and positivity but the past year I’ve started to learn all of these from the people around me. An attitude that helps you be a happier cyclist? L: Patience. A three hour ride isn’t going any faster than three hours, sit in it. S: Ride if you want to. Don’t ride if you’re not feeling it. A: Humour - it’s important at all times, particularly on the difficult rides. E: I work really hard on acceptance and I’m getting there, but there’s still work to do. Overnight winter cycling trip. What three things are a must to bring, outside the obvious? L: Bobble hat. Aeropress. Pack of cards. S: Merino snood. Thermos bidon or hip flask containing something warming. Light heartedness. A: Warm cosy socks. Wine. Pack of cards. E: Warm socks. Sweatshirt to snuggle in. My boyfriend/mechanic/chef. Favourite meal after a long ride? S: Scrambled eggs on toasted homemade sourdough. Then another round of toast with jam, peanut butter and banana and a bucket of hot black tea. A: Scrambled eggs on toast or red pepper soup with buttery toast.